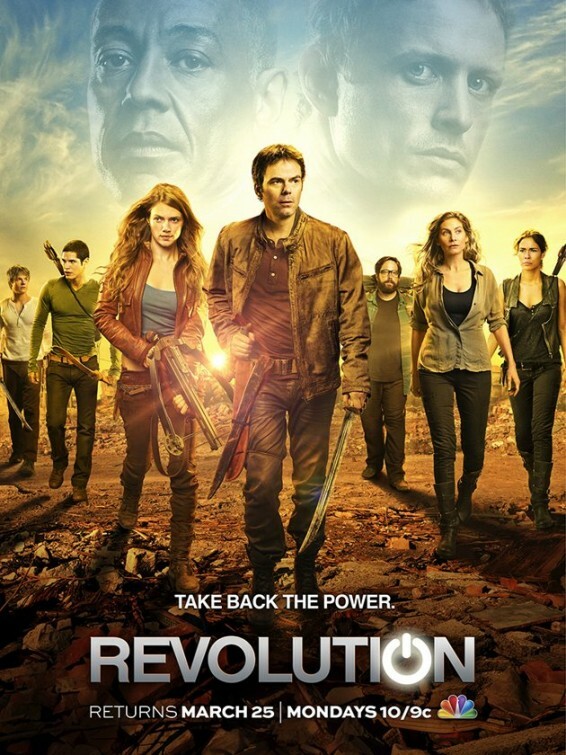 For fans that have been wondering if they’d ever see what happens next on Revolution, now that the series has come to an end after just two seasons, you’re about to get the answers you’re looking for. Even if it’s not the format that you would have liked, it definitely is something. So J.J. [Abrams], Jon [Favreau] and I are pleased and proud to announce the REVOLUTION endgame: a four-issue series coming soon from DC Comics. 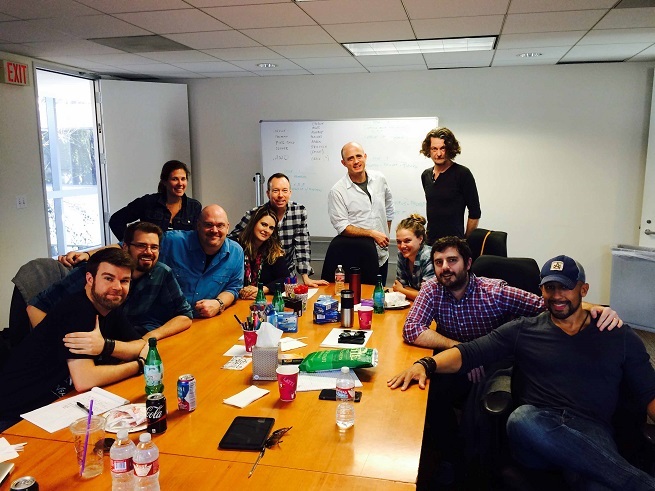 If you take a look at the attached photo, you’ll see that we brought back the entire writing staff to work on it. The band’s back together! (And if you study the photo closely, you’ll notice a certain young, plucky Matheson who also joined us). Everyone has generously agreed to work for little or no money. They’re doing it, because like you, they’re passionate about this story and want to see it end correctly. According to ComicBook.com, Revolution writers David Reed and Ryan Parrott handled the writing duties of the digital comic’s four chapters, after breaking the story in the writers’ room along with the rest of the Revolution creative team including Kripke, O’Bannon, Paul Grellong, David Rambo, Trey Callaway, Anne Cofell Saunders, Ben Edlund, Matt Pitts and Jim Barnes. 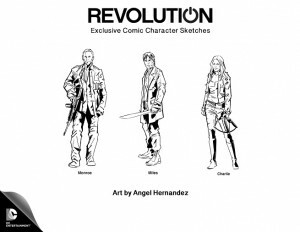 The comic will be released digitally in four separate chapters, and illustrated by Angel Hernandez. They will be released every two weeks starting on May 4. You’ll be able to find the comics first on comicbook.com before they’re released a week later to the Revolution Facebook page. Also pictured here is a sneak peek at three of the illustrated Revolution characters — Charlie Matheson, Miles Matheson and Sebastian Monroe.